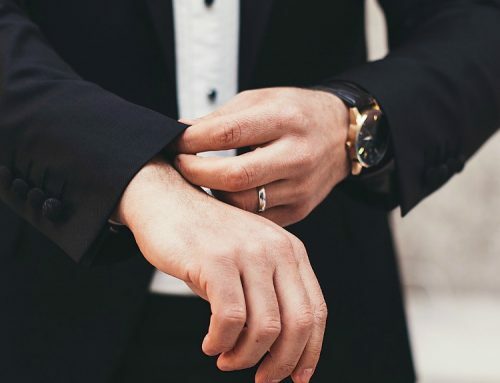 You’re so excited to be engaged and you want the most amazing wedding, but before you get carried away here are a few tips to help you with your planning. 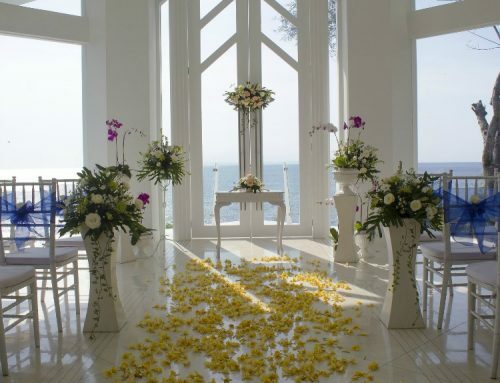 One of the most important factors that goes into wedding planning is your guest list. 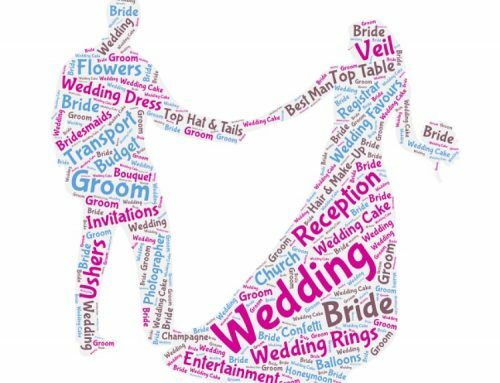 It’s what determines most of the other elements of your wedding, from the catering bill to the ceremony seating arrangement, so have a good look around and make sure you are happy with your ‘approximate’ numbers before you book and pay your deposit. You’ve found the wedding dress of your dreams, but it’s not quite a perfect fit on the real-life you. Your plan: Order the dress two sizes too small, and then do whatever it takes to make it fit. Instead of losing more sleep than weight, find a gown you love and order it in your current size. If you want to work on your body during your engagement, that’s great, just be sure to make your goals are manageable. Once you’ve realized you can’t do it all by yourself, you enlist someone you trust to double-check with the caterer, the florist, steam your veil and make sure the limo company has directions etc… Most brides turn to their moms (or their sister / maid of honour) to make sure things go as planned on the day. These folks are usually happy to help in any way they can, but remember they are there to celebrate with you too (and they’re working on a volunteer basis!). You came up with a number, did your research, revised the number, started planning—and now that number’s not going to cut it. 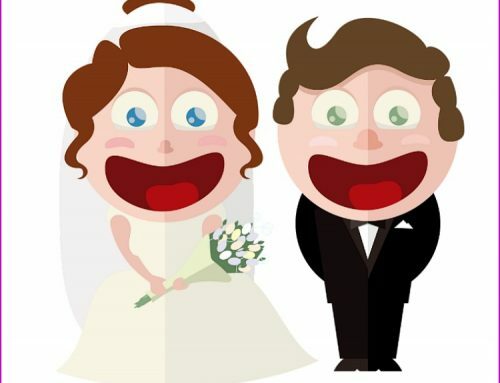 Budgeting for a wedding can be the stuff of nightmares but that doesn’t mean you have to elope. If you find you’ve underestimated some expenses, don’t panic. Instead, sit down with your fiance and try to reach a constructive solution – there will be one! Picking your bridal party can be stressful and even awkward, but remember it’s your day and you shouldn’t feel an obligation towards anyone. All of your friends don’t have to be in your wedding party. The most important thing is to pick people who you want standing up with you on your wedding day — whether that means two people or ten. So take your time before you ask anyone. When working on the guest list, establish a clear “plus one” policy and stick to it. Yes, weddings are costly, but it’s unfair to randomly pick and choose who gets to bring someone along. The general rule is that couples, who are married, engaged, or living together must be invited together, even if you haven’t met your friend’s significant other. Read everything and then read it again! 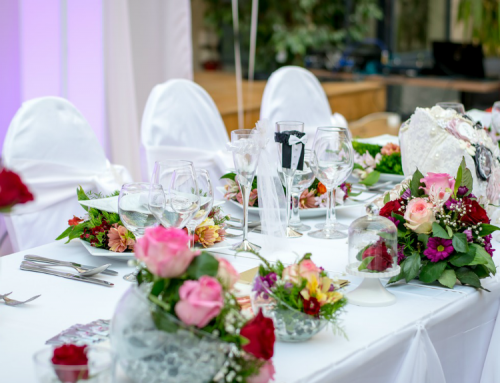 Weddings are expensive and time-consuming to plan, so it would be a shame to be taken advantage of or be left stranded without a backup plan. If you’re not good at reading contracts, do your best but still read them, and then also have someone who is good at reading contracts look them over. Getting ready should be as relaxed and fun as possible. 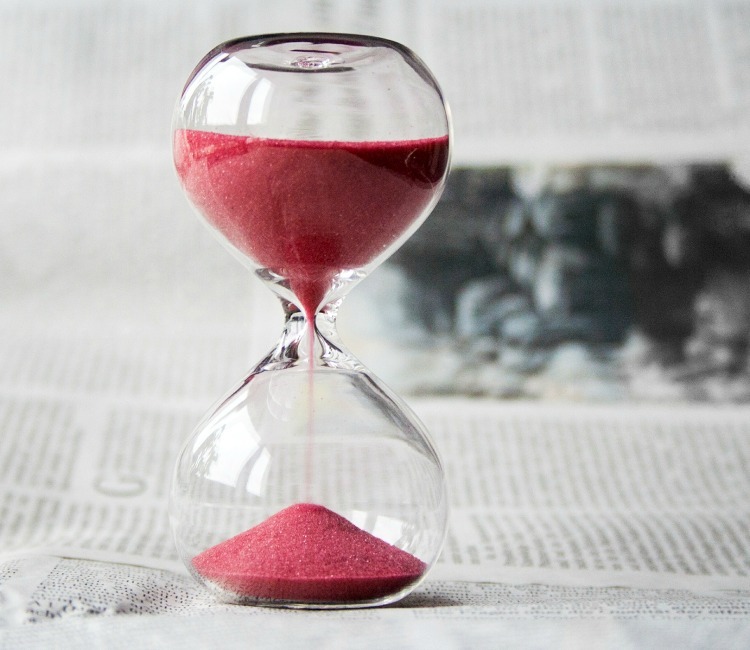 If you find yourself behind schedule the pressure can build to catch up and cause a lot of unwanted stress – so allow plenty of time! Yes you do! Weddings can be expensive so taking out insurance is a must. You never know how your circumstances could change, so give yourself peace of mind and just get it sorted. When the budget is tight it is tempting to forego a professional photographer as this can be a costly part of your budget. This can be a bad move, although everyone will be taking photos relying on this can lead to bitter disappointment. A professional photographer will ensure all the magic moments of your day are captured, they will also edit all the pictures and present you with an album and or usb as a treasured momento of the day. Hopefully you have found this article useful. Feel free to share it with anyone you know whose planning a wedding. Feeling overwhelmed? Need some help and advice? Who Sits On The Top Table At A Wedding? Wedding Etiquette Who Pays For What? 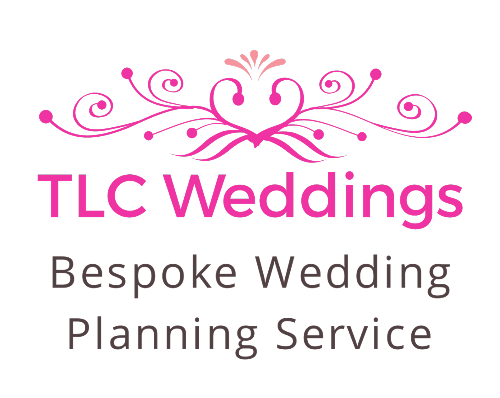 Join here to receive promotional offers and great hints and tips from TLC Weddings!